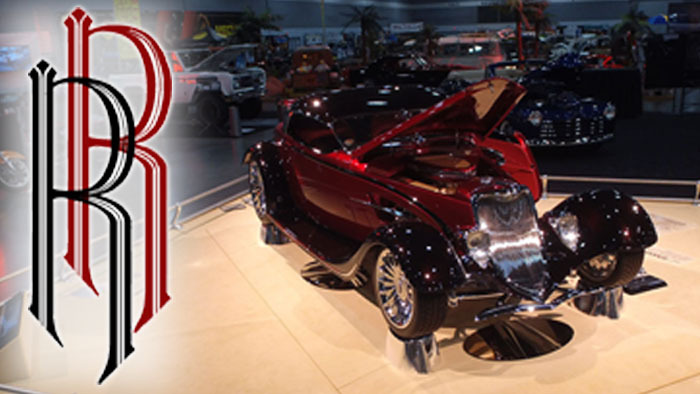 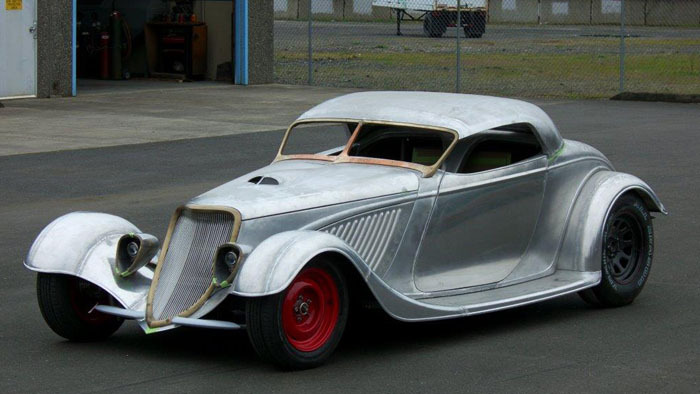 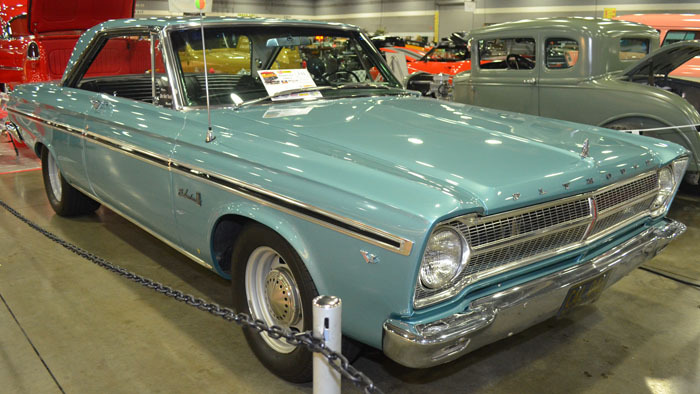 On February 26, 2017 - Oregon car show history was made when builder Steve Frisbie (of Portland Oregon) was announced as the winning builder of the prestigious Ridler award. 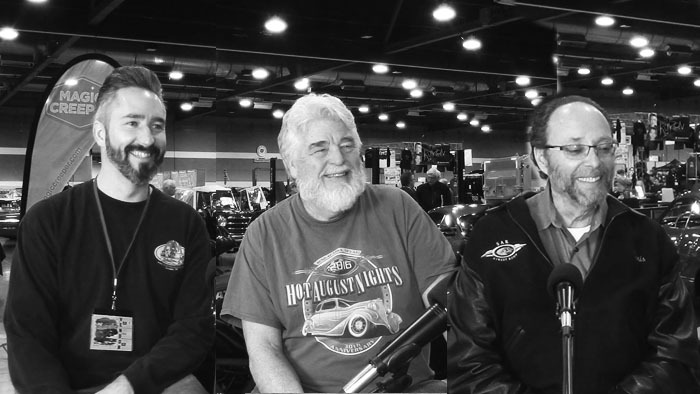 Just a couple of weeks later, we caught up with Steve at the 2017 Portland Roadster Show. 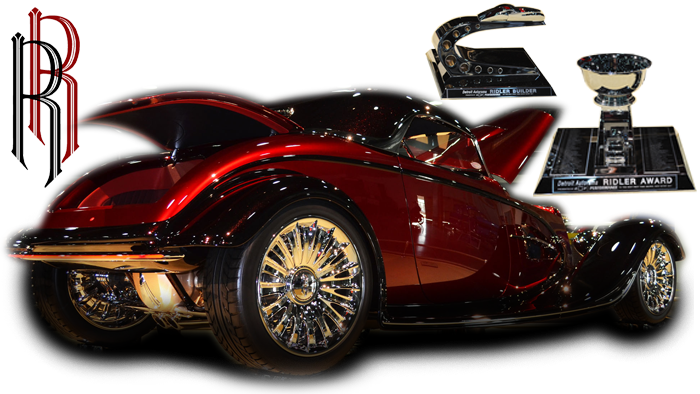 He gave us over three hours of his busy schedule to go deep into the details of this great accomplishment. 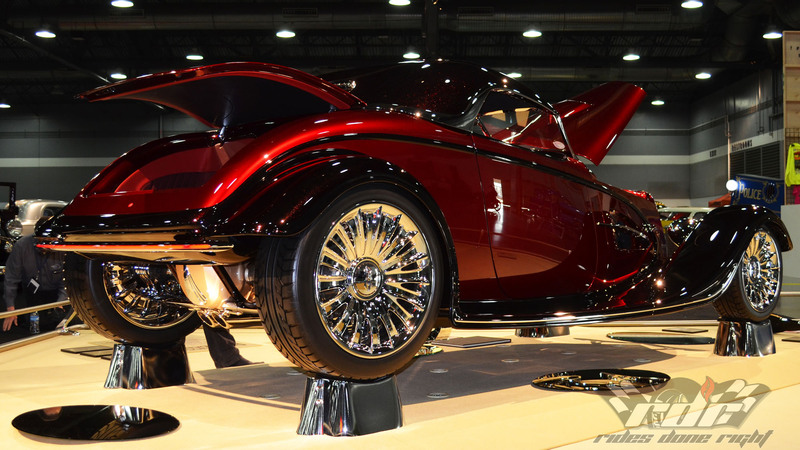 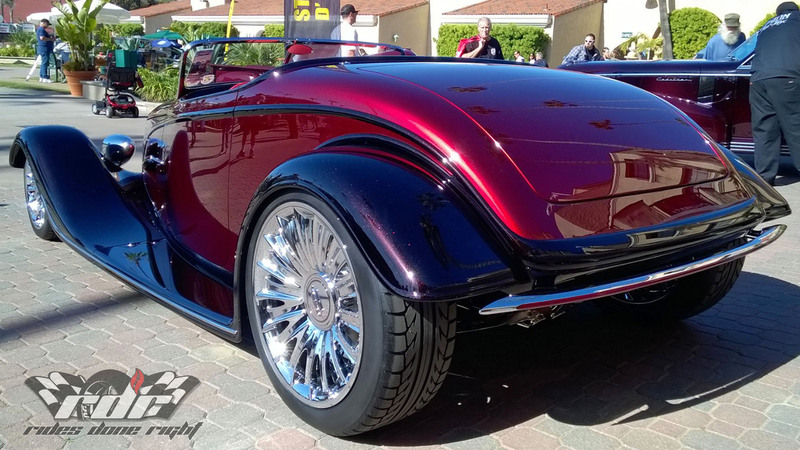 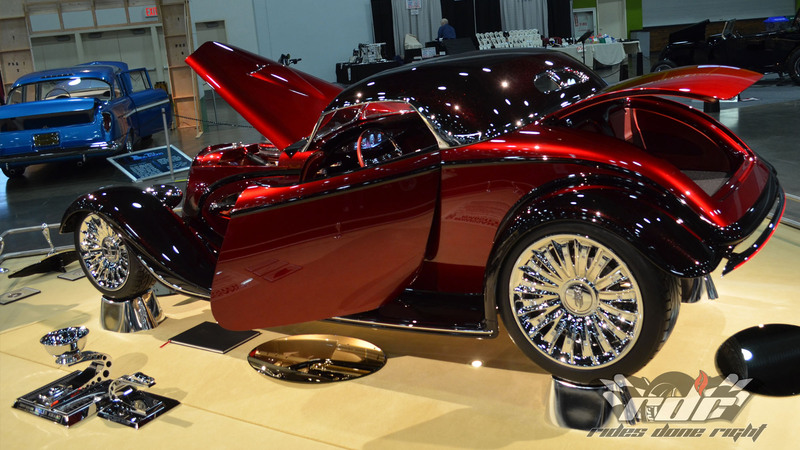 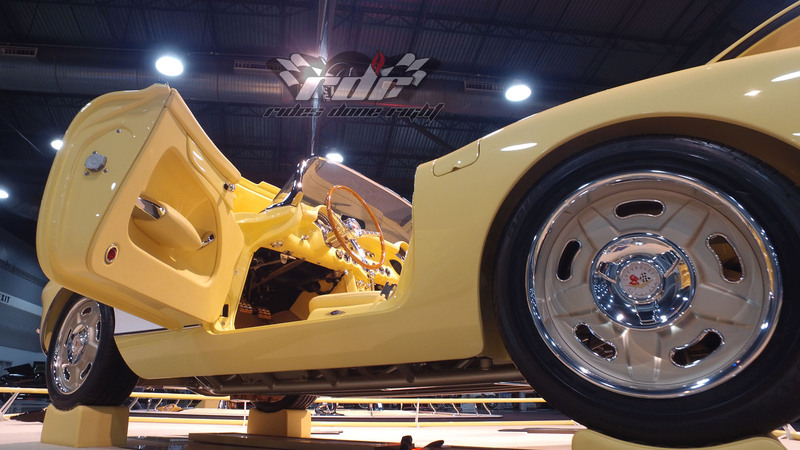 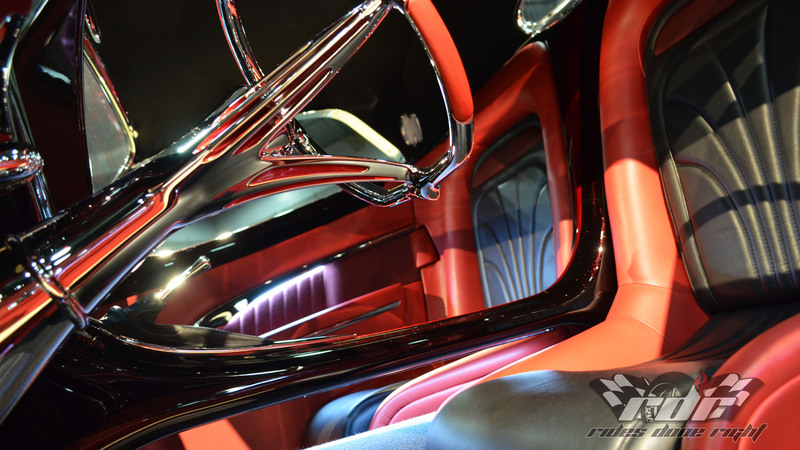 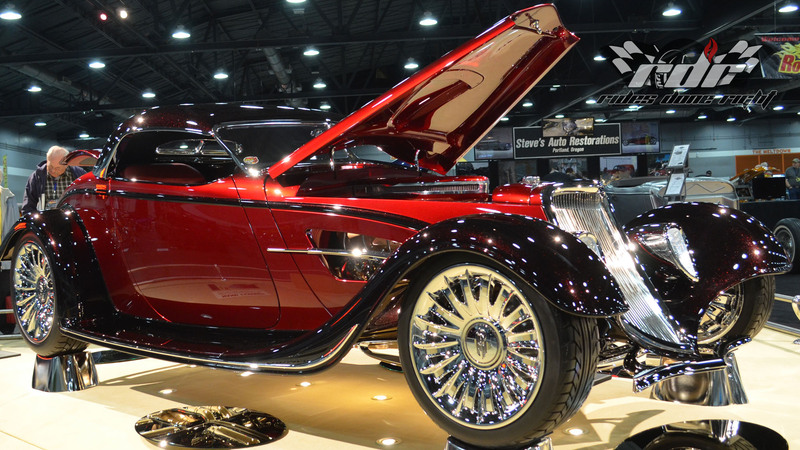 Ridler Fantasy: What Would You Do? 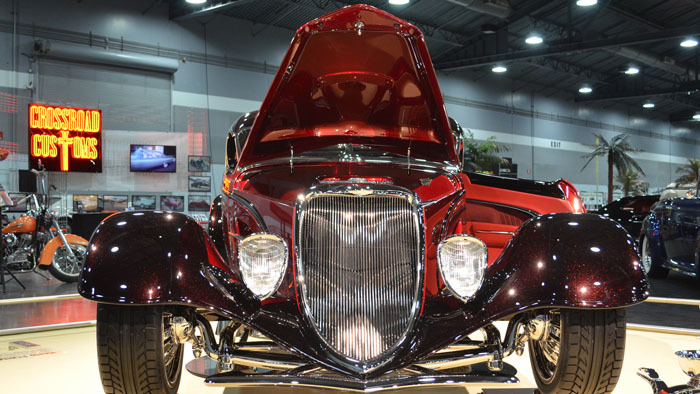 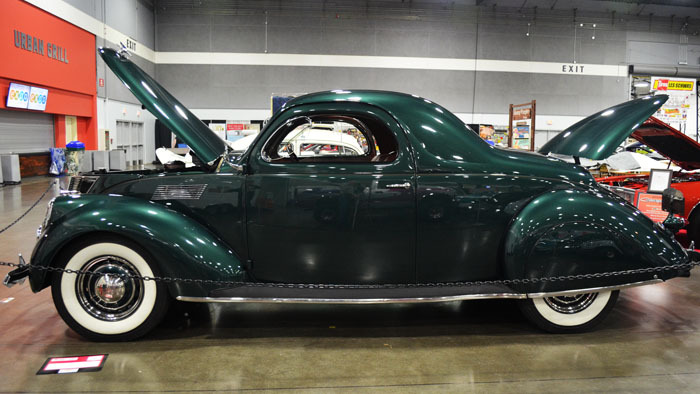 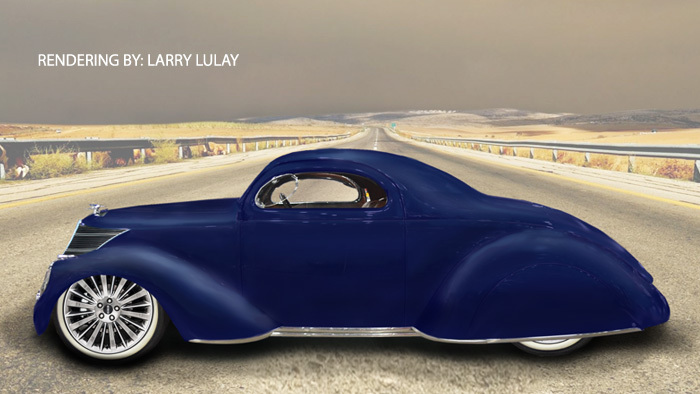 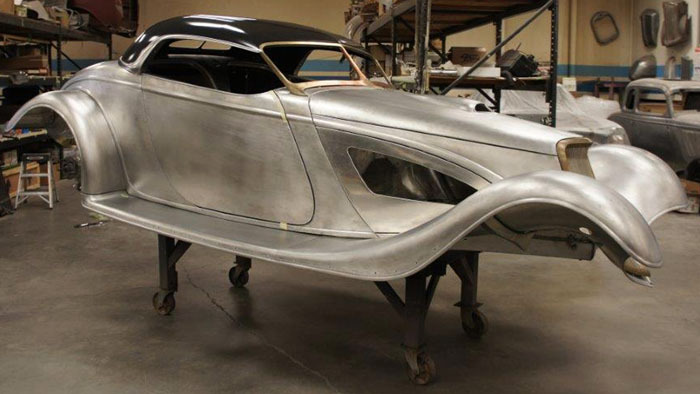 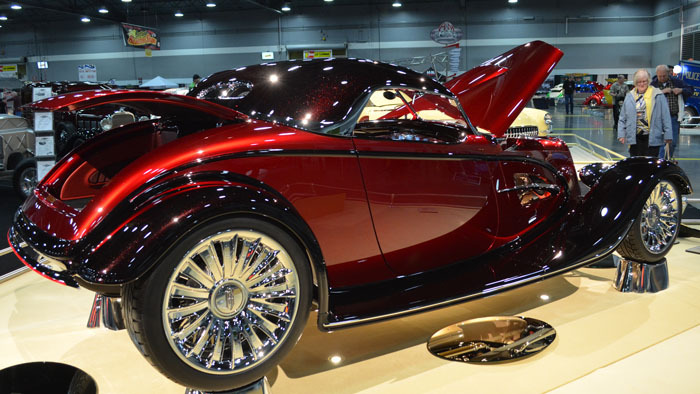 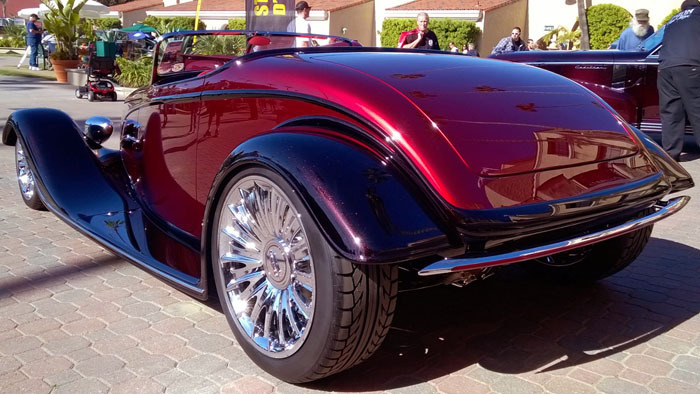 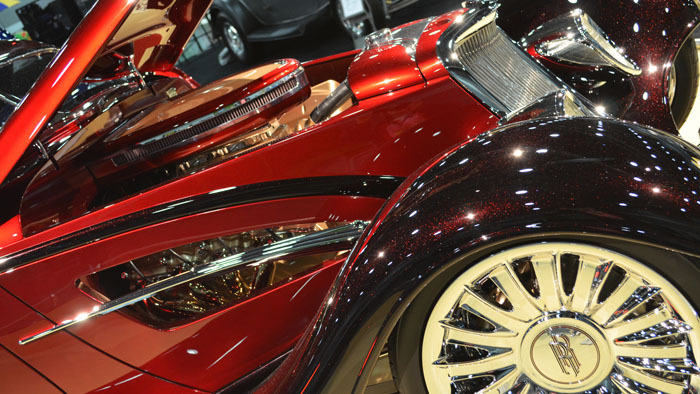 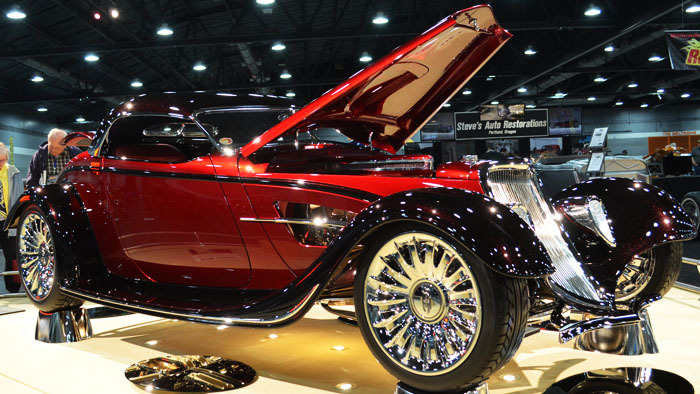 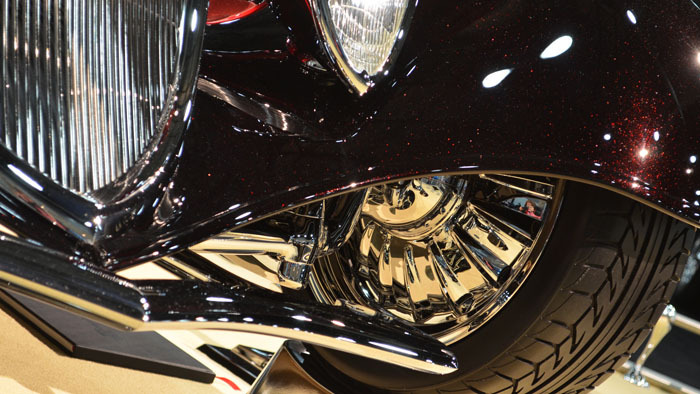 Steve covers what the Ridler award is, how you qualify, what the owner expected, what happens up to the announcement of "The Great 8", getting the award, and a lot about Steve's interactions with the owner (Buddy Jordan). In this segment, Steve takes us deep into the building of this amazing car. 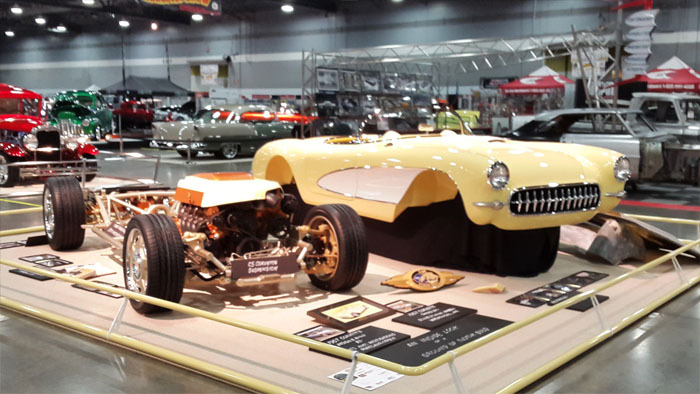 This video displays lots of photos, including many that Steve supplied us showing the build of the car and/or components. 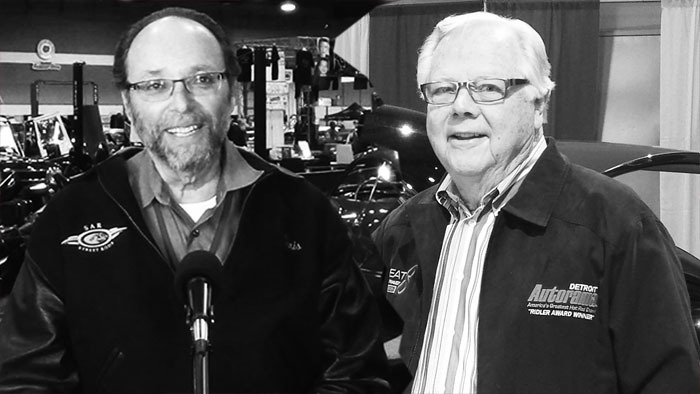 Find out how Steve got started, more of his great accomplishments, and more about his shop. 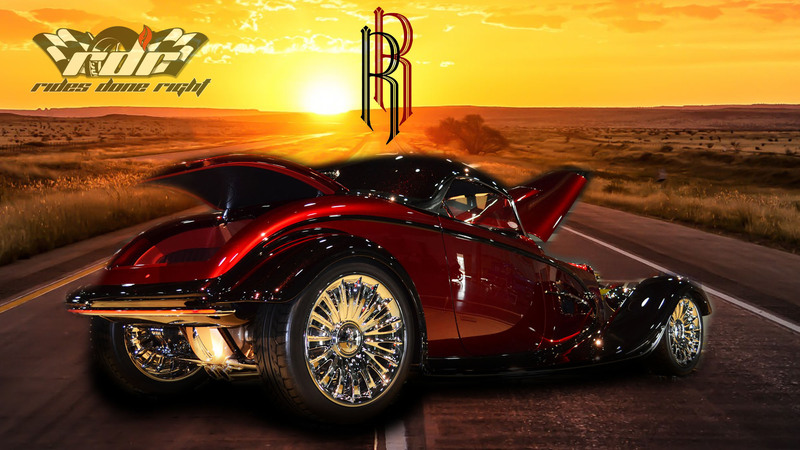 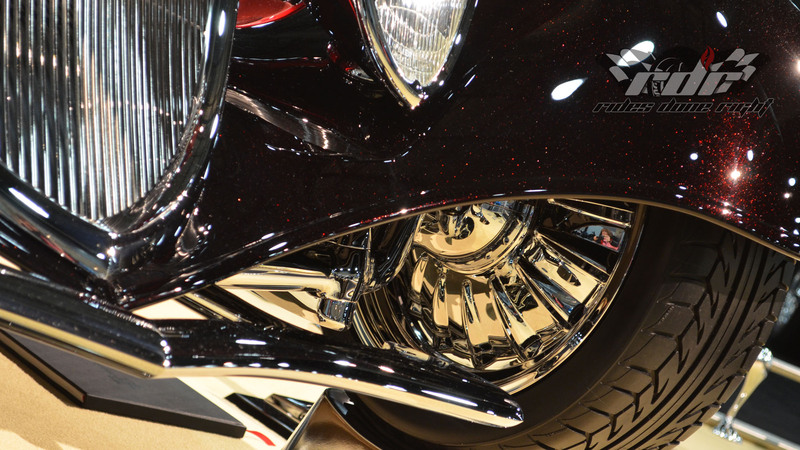 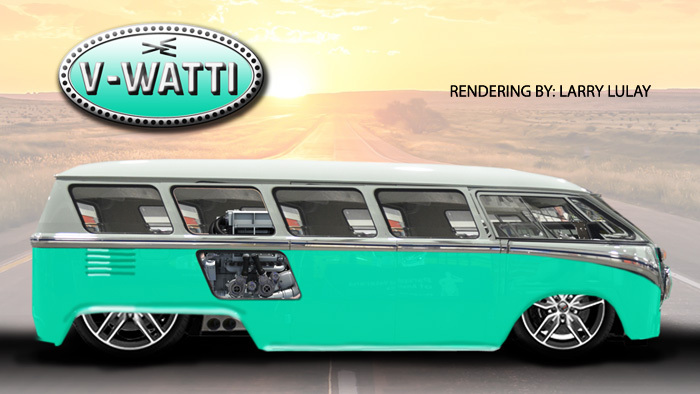 Larry whipped out some renderings and included them in both of the Ridler Fantasy videos. 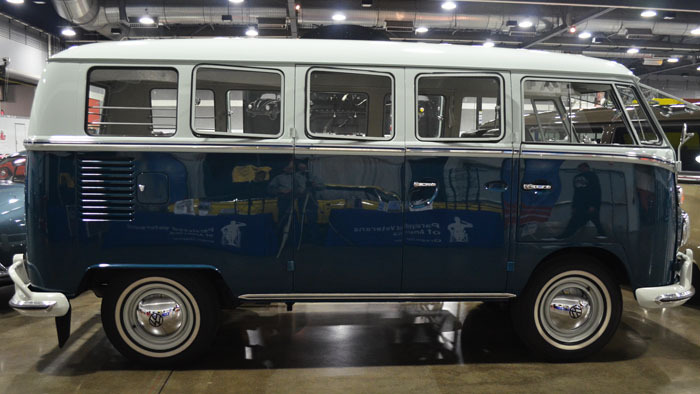 The Zephyr and VW are a couple of his favorites. 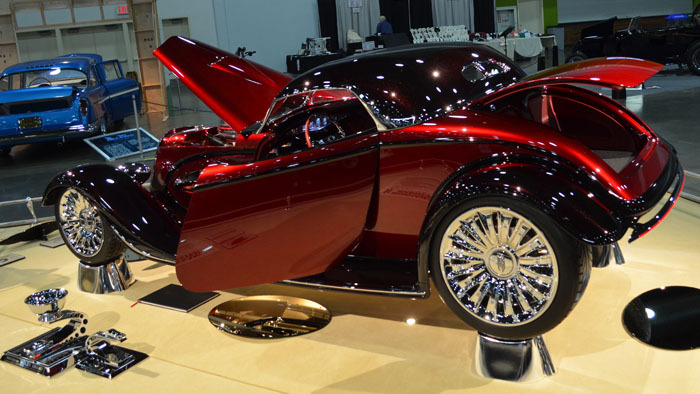 See all of the videos RDR did at the 2017 Portland Roadster Show.